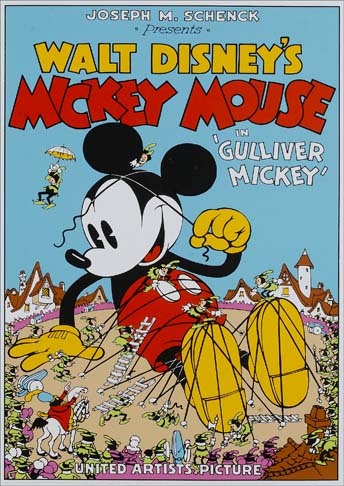 0.58 999 R$34,99 12950 - 29x4 12950 - CELEBRIDADE - WALT DISNEY'S - MICKEY MOUSE in 'Gulliver Mickey' - 29x41 cm. 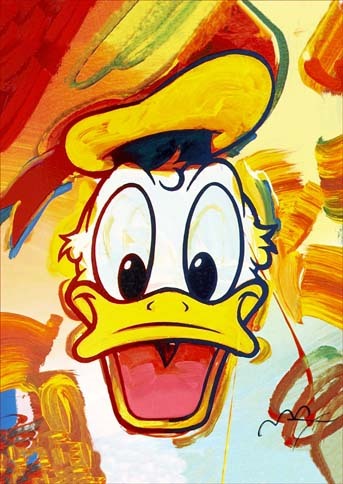 0.58 1000 R$34,99 13406 - 29x4 13406 - CELEBRIDADE - WALT DISNEY'S - Pato Donald - 29x41 cm. 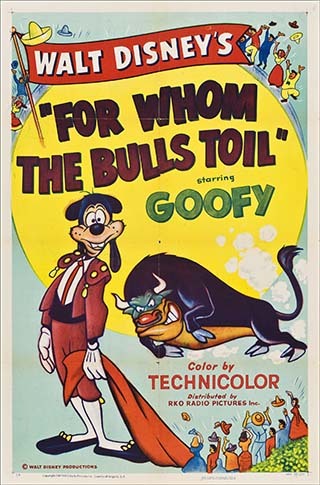 0.58 1000 R$34,99 14782 - 27x4 14782 - CELEBRIDADE - WALT DISNEY'S - PATETA - - CINEMA - " FOR WHOM THE BULLS TOIL " Goofy - 27x41 cm. 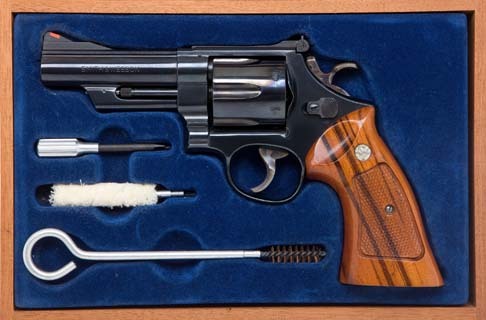 0.58 1000 R$34,99 24279. 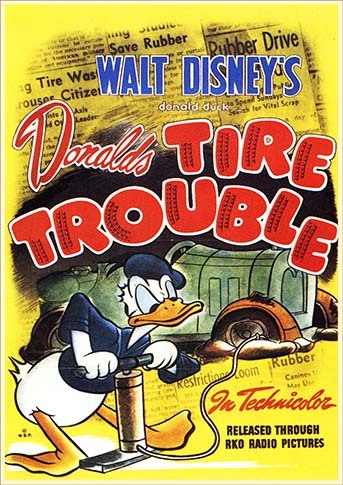 - 29x 24279 - CELEBRIDADE - WALT DISNEY'S - PATO DONALD - - CINEMA - " TIRE TROUBLE - 29x41 cm. 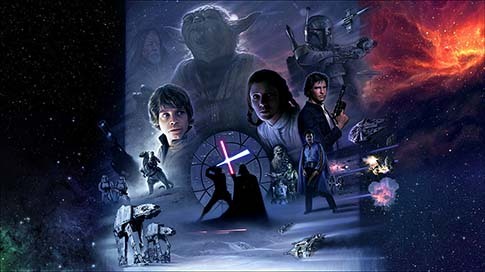 0.58 1000 R$34,99 24282. 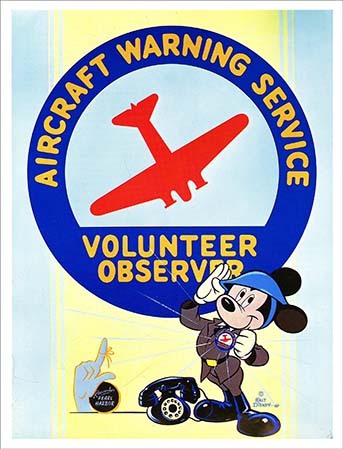 - 29x 24282- CELEBRIDADE - WALT DISNEY'S - MICKEY - AIRCRAFT WARNING SERVICE - VOLUNTEER OBSERVER - 29x41 cm. 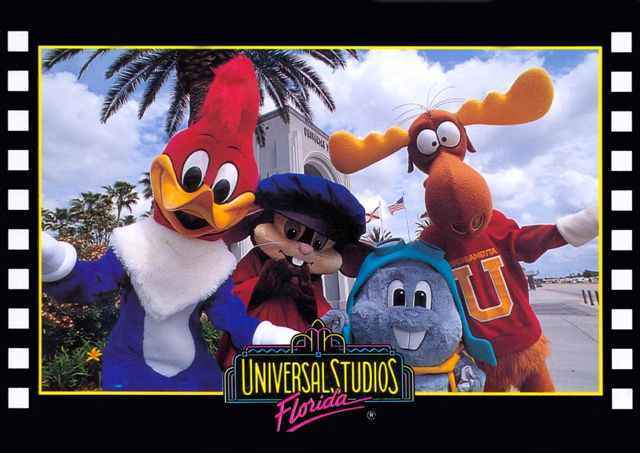 0.58 1000 R$34,99 3417 - 41x19 3417 - CINEMA - CELEBRIDADE - DISNEY - Strike a pose with you favorite character - Universal Studios - Florida - 41x29 cm. 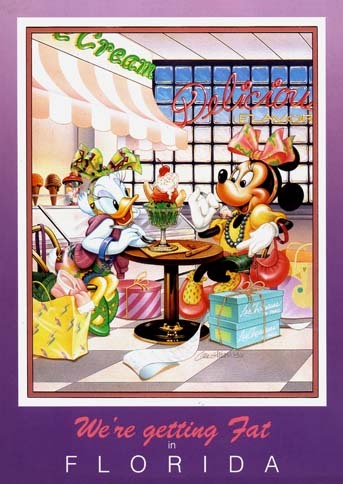 0.58 1000 R$34,99 5241 - 41x2 5241 - CELEBRIDADE - WALT DISNEY'S - Toda Turma - Florida - 41x29 cm. 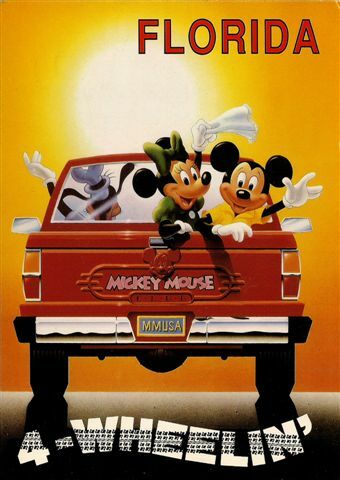 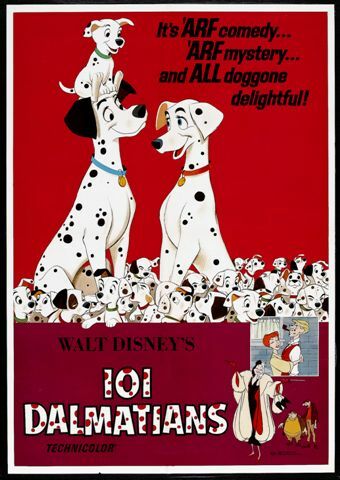 0.58 1000 R$34,99 5242 - 29x41 5242 - CELEBRIDADE - WALT DISNEY'S - Toda Turma - Florida - Pickup - 29x41 cm. 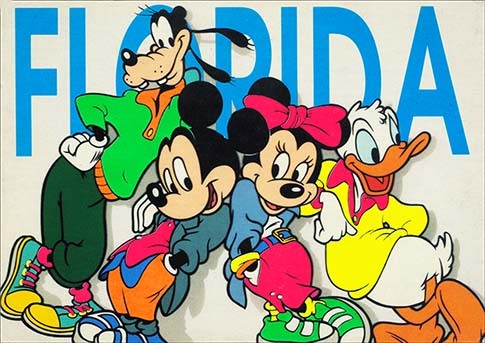 0.58 997 R$34,99 5244 - 29x41 5244 - CELEBRIDADE - WALT DISNEY'S - Toda Turma - Florida - 29x41 cm.